Toppers Pizza has opened its new west-side location. It’s in a strip mall along Marion Road south of 26th Street that is part of the Lake Lorraine development. Toppers decided to move its East 10th Street location to meet west-side demand. It can serve the east side from its location on Minnesota Avenue. “The location is perfect, great visibility from Marion and in a bustling new area right on Lake Lorraine,” franchisee Shane Quail said. 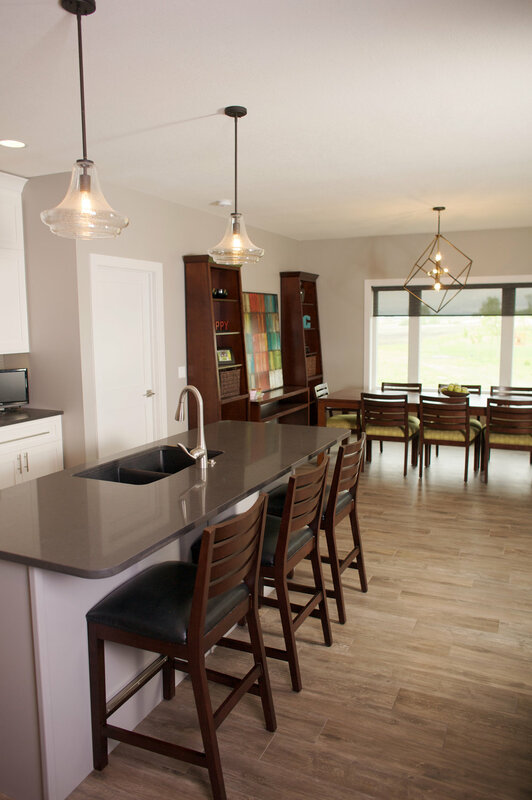 The owners of Sioux Falls Lighthouse in Marketplace at Lake Lorraine are pleased to announce that it is now a Pahl’s Designer Showrooms. In addition to the extensive variety of distinctive lighting and home décor products already offered, customers will soon be able to purchase premier kitchen and bath plumbing products. Our knowledgeable and experienced staff will continue to offer their personalized design services under the guidance of Showroom Manager, Cari Lindner. 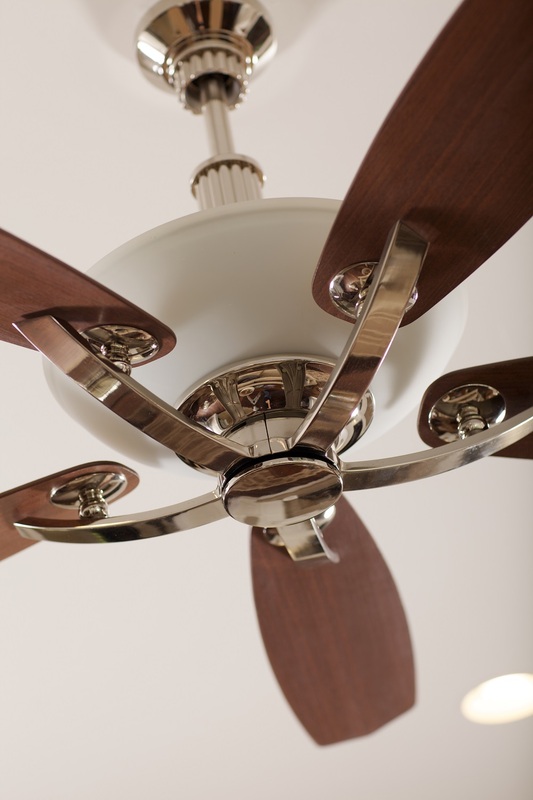 We make sure we are up to date with current trends, styles and energy-efficient technology so we provide the full solution for your unique project needs. 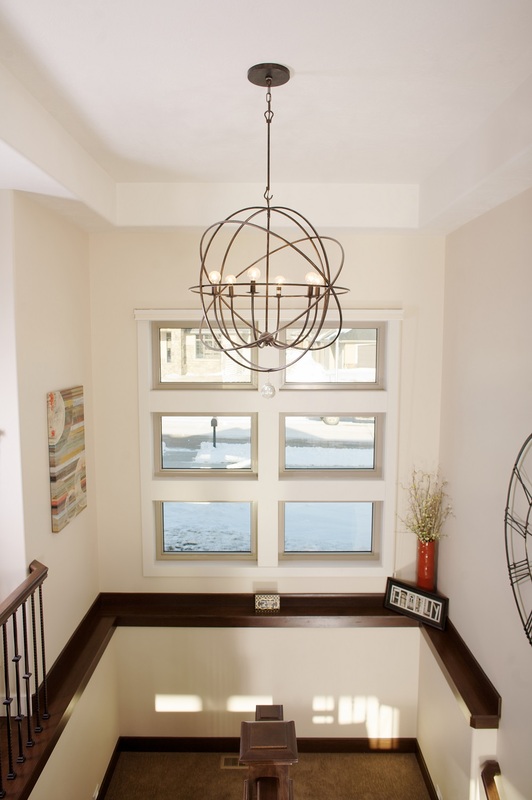 We know that lighting, kitchen and bath design should be as individual as the homeowner or business, so as lighting and design specialists, we are committed to providing superior products and services you can trust. 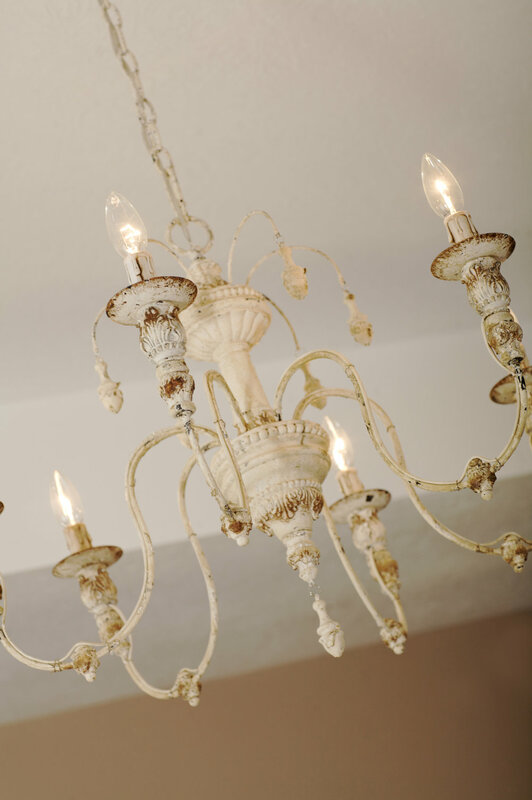 All Pahl's locations are committed to helping our customers create the perfect look and atmosphere to match any budget or style. No project is too big or too small and we make it our mission to ensure you are satisfied with our work from start to finish. Stop by our showroom to be inspired by our working displays in every style from ultra-modern to traditional (and everything in between) or contact us to set up a consultation. We look forward to helping you complete your project and making your dreams a reality! Pahl's Designer Showrooms is a family-owned and operated business and is a division of J.H. Larson Company. Pahl's operates additional locations in Hudson and Eau Claire, Wisconsin and Watertown, South Dakota and we are proud to now be a part of the Sioux Falls community. Connect with us on Facebook at www.facebook.com/PahlsDesignerShowrooms or give us a call at 605-271-9386 if you have any questions or would like to set up a consultation. Friessen Development and Van Buskirk Companies are thrilled to announce Smallcakes Cupcakery and Creamery will be opening in Marketplace at Lake Lorraine. Smallcakes will offer 250 flavors of gourmet cupcakes, over 60 flavors of cupcake-infused ice cream, and specialty cakes. The specialty shop will be family owned and operated by Dannalee and Shawn Nordhagen along with their daughters, Ashlan and Jaden. Smallcakes is a franchise; however, it is very owner driven as the Nordhagen family had the freedom to put their own flair on items such as the shop design. They are very excited to bring this fun treat option to Sioux Falls and the surrounding communities. Smallcakes Cupcakery and Creamery will offer 14 flavors of gourmet cupcakes daily and 12 different flavors of their cupcake-infused ice cream. Tasty treats are not the only thing you can expect. They have big plans for ladies’ night out events, cake decorating classes, fundraisers, and will be able to provide delivery service for weddings, corporate events, or parties. They will take custom orders to put individual flairs on their treats and are excited for the opportunity to work together as a family. After all, living close to family is what brought them back to Sioux Falls. 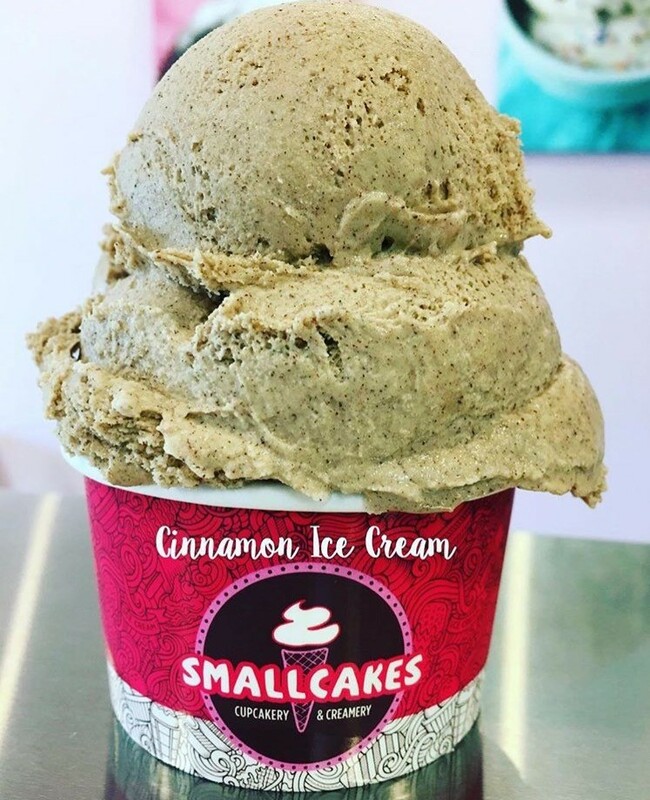 Smallcakes will occupy 1875 square feet in the Marketplace 3 building which is located on the west side of Marion Road between 32nd and 26th. To follow along with Smallcakes, visit their Facebook page (https://www.facebook.com/Smallcakessxf) and for any questions, email them at smallcakesrc@gmail.com. FOR IMMEDIATE RELEASE, SIOUX FALLS, SD - Van Buskirk Companies and Friessen Development are excited to announce Moe’s Home will be opening in Marketplace at Lake Lorraine. Moe’s Home will offer unique, high quality modern furniture. "When Tamara and David Dettler approached us with their idea of opening a new store, we were excited as we thought it would be a great fit for Lake Lorraine." said Mike Van Buskirk, the Director of Operations at Van Buskirk Companies. Van Buskirk Construction is currently building the 3rd Marketplace building where Moe’s Home will be located. Their neighbors will be Topper’s Pizza, leaving 5307 of rentable square feet available for lease in that building. Marketplace, located along Marion Road between 33rd and 26th Streets, was the first phase of retail development in Lake Lorraine. The second phase of retail development, The Shoppes, is currently under construction and will soon be home to Hobby Lobby, Ross Dress for Less, DSW Designer Shoe Warehouse, Carters / OshKosh, and two additional national retailers yet to be announced. Lake Lorraine is a lifestyle center located South of 26th Street, West of I-29 and East of Marion Road. Lake Lorraine is a place to Live, Dine, Work, Shop, Play and Stay. The development will feature a dedicated, interactive one-mile Lake Walk that will be available to the entire community to enjoy. Lake Lorraine is designed to give the residents and visitors an Adventure Every Day. To stay up to date on all the latest activity at Lake Lorraine, visit www.lakelorrainesiouxfalls.com or on Facebook at /lakelorrainesiouxfalls. To learn more about Moe’s Home Lake Lorraine, follow them on Facebook or Instagram at @moeshomesfsd.